Philippe LUTZ joined the University of Franche-Comté, Besançon, as Professor in 2002. He was the head of the research group “Automated Systems for Micromanipulation and Micro-assembly” of the AS2M department of FEMTO-ST from 2005 to 2011. He is currently the Director of the PhD graduate school of Engineering science and Microsystems with more than 400 PhD students. His research activities are focussed on the design and the control of MicroMechatronic Systems. P. Lutz received several awards of IEEE, authored over 70 refereed publications (32 in high standard journals), serves as associate editor for the IEEE Transaction on Automation Science and Engineering (T-ASE), is member of several steering committees and is an active member in the IEEE Robotics and Automation Society (RAS) Committee on Micro-Nano Robotics. He received the Engineer degree from the National School of Mechanics and Microtechnology (ENSMM) in 1990 and the Ph.D. Degree of the University of Franche-Comté in Automation and Computer Science in 1994. 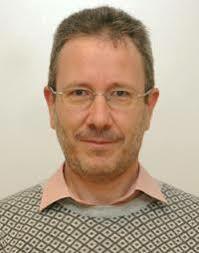 He was Associate Professor in the INSA of Strasbourg since 1994 until 2002. Micky Rakotondrabe is Associate Professor with HDR habilitation at the Université de Franche-Comté. He is affiliated with the Automatic Control and MIcroMechatronic systems department of FEMTO-ST where he is the head of the MACS (Methodologies for the design and for the Automatic Control of mechatronic Systems) research team. He is also the head of the International Master on COntrol for Green Mechatronics (GREEM) of the UBFC. 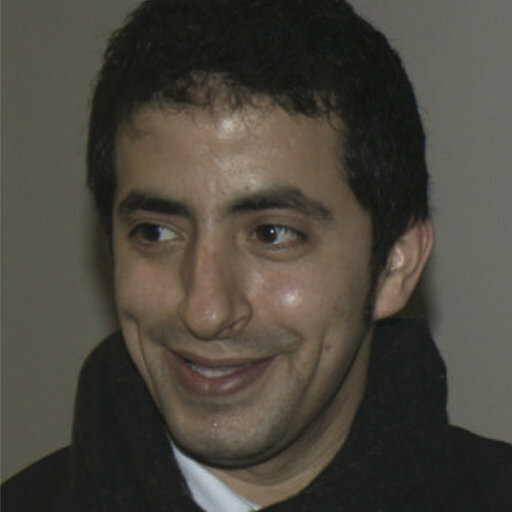 Abdenbi Mohand Ousaid received the Engineer degree in Automation from Ecole Nationale Polytechnique, Algiers, Algeria in 2008, a M.S degree in Automation Signal and Images Processing from Paris 11 University, France in 2009 and a Ph.D. degree in Robotics in 2013 from the University of Pierre & Marie Curie, Paris, France. From 2009 to 2014 he was a member of MICROB team of Institut des Systèmes Intelligents et de Robotique. In 2014/2015, he was a Temporary Assistant Professor at the University of Versailles, physics department, France. 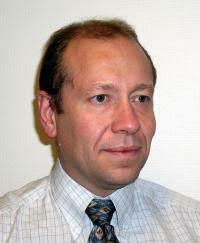 He is currently an associate professor at the University of Franche-Comté/AS2M departement/FEMTO-ST institute. His current interest includes the optimal design of 3D micro-mechatronic systems. Now, he is involved in the development and the design of elementary blocks "catoms" in the context of Programmable Matter project. Dominique Gendreau obtained the Ph.D. degrees in automatic and production at the Ecole Centrale de Paris in 1991. He joined the University of Franche-Comté as an Assistant Professor of mechanics science in 1994. After converting theme, he became member of the Automatic Control and Micro-Mechatronic Systems Department of FEMTO-ST Research Institute in Besançon since 2002. He currently works in the micromanufacturing systems, particular in the modular structure design. He worked in the "Pronomia" ANR Project on the modular architecture. After he collaborated with the LIFC lab in the "Musine" region project, and now he has working in the second phasis the this project, named "Musine2". He will collaborate with a team in a new ANR Project named "Smart Blocks". 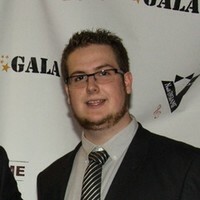 Romain Catry received his Master’s degrees in Micro-mechatronics from the ENSIAME (National Superior Institute of Programing, Automation, Mechanics, Energetics and Electronics) of Valenciennes in 2017. He is currently enrolled in a Ph.D. at the Femto-st Laboratory of Besançon, University of Franche-Comté. In 2015-2016 he was a simulation intern at Bosch GmbH in Bühl, Germany for the automotive team. In 2017 he was a software testing co-op for the contact and non-linear mechanics team at ANSYS Inc. in Canonsburg, PA. His current interests include the design of micro-nano mechatronic systems. Now, he is involved in the development and the design of elementary blocks "catoms" in the context of Programmable Matter project.